On Tour teaching Krav Maga I spend way too much time in airports. The lines are long, the delays are frustrating, the waiting seems endless. There is little to do to occupy ones' mind other than to observe one's surroundings, or, to be absorbed in one's smart phone. One choice deepens the thought process and enhances one's mental and physical well being. The other detaches one from ones' surroundings and puts one into a mindless stupor. There is no technique that I can teach that is greater than Situational Awareness. There is no level of fitness, or physical ability, that can compensate for the lack of Situational Awareness. Having studied martial arts/self defense for well over three decades, that is my current conclusion. Standing on line in Detroit after a long flight from Mexico I watch as the line for passport control/Immigration, slowly proceeds. The progress is very slow and very frustrating. The flight was long, before that I had a long bus ride, and the last thing I feel like doing is spending time moving a few steps every ten minutes. The situation is agonizing. But I do remember that airports are certainly a potential target, so I keep my eyes open and roaming, I am a people watcher. Even if nothing happens one can learn a great deal by observing people. One's clothing, attire, body paint teaches a great deal about the people around us. Now we all want to get out of here as soon as possible so you would think everyone would make an effort to play their part. In case someone has trouble figuring this out, they provide instructions: Have your passport open to the correct page, have it in your hand, be ready. So what happens? We move up the line slowly. The next person is waiting for their turn, but they are day-dreaming. When it is their turn they are not ready, instead of being poised like a runner waiting for the race to start, they are in the clouds, oblivious to all around them. The officer calls out and I feel like shouting, hey you! Wake up, the officer said Next, MOVE. The day dreaming passenger does not realize that when you multiply this incident by thousands you are actually wasting a ton of time. In our religion a waste of time is considered theft. Your day-dreaming behavior means you have stolen time from everyone on line. But there is more, and it is worse. Your lackadaisical behavior has endangered us all. You are not a protector, you are an obstacle. Airports are a hot spot for terrorists and other Active Shooters. The potential for danger and damage is high. Anti government radicals, terrorists, foreign infiltrates, disgruntled former employees, you name it, the potential is there. I shall never forget when our hometown airport in Israel was attacked by Japanese terrorists. Who would have expected it! Japanese terrorists in Israel? The Japanese Red Army? We learned from this, and now we teach our lessons. This is all part of our Krav Maga program with IKI. You learn from our experience. So when I hear see a day-dreamer whose turn has come, and the officer yells NEXT and I need to prod him with a stick to get him moving, I see a problem, a big one. I see a person who is part of the problem, not a part of the solution. I see a person who has zero Situational Awareness. I see a person who will be an obstacle for those of us who will try to stop the Active Shooters. 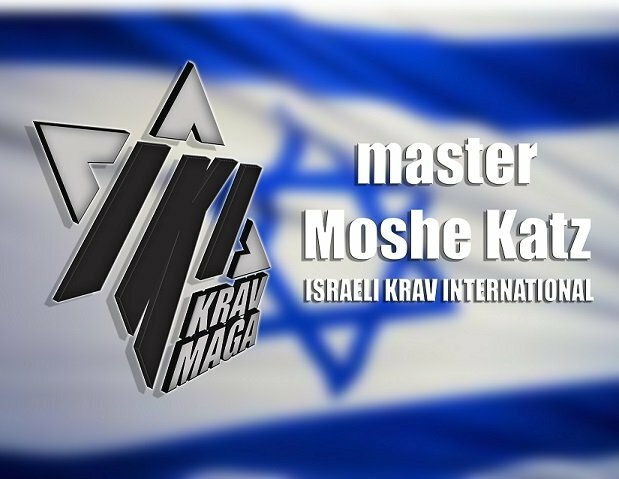 I see a person who has not trained in Israeli Krav Maga and has not learned our lessons. I invite you to join us and become part of the solution.